us ladies at On Your Mark (my friend Steph and myself included) sure love our snacks. 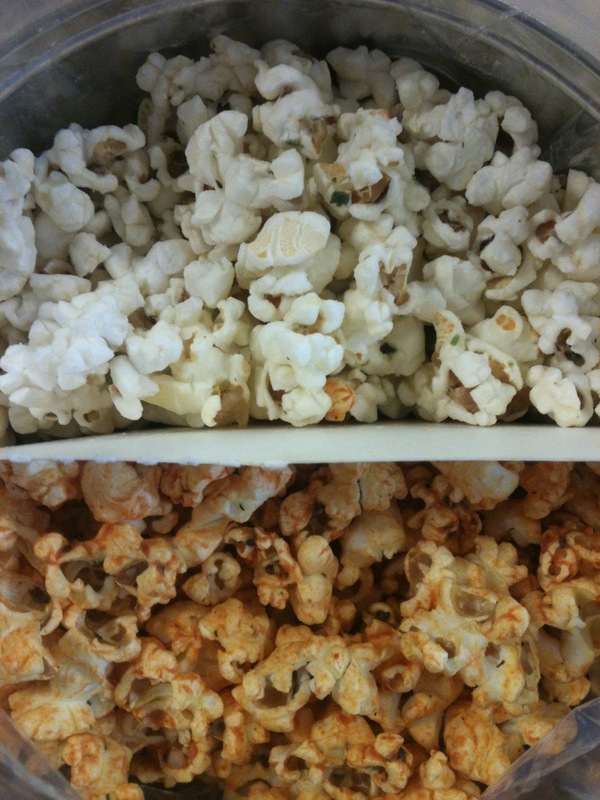 we restocked our pantry this week, including AWESOME flavored popcorn from Cornucopia (i recommend the sour cream & chive, the sopapilla, and the caramel & milk chocolate flavors), which is a company involved in Austin’s Go Local movement! 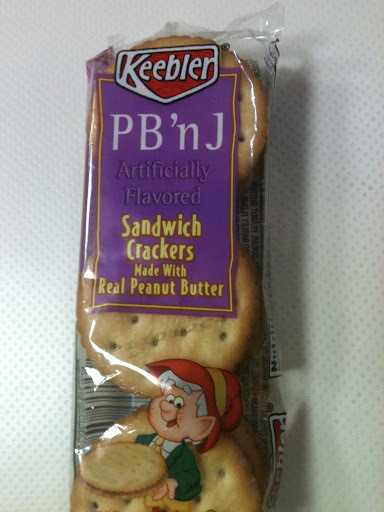 we also stocked up on these weird/delicious/confusing peanut butter & jelly sandwich crackers. i would highly suggest running out and grabbing them ASAP.